The next important takeaway came in regards to the Feds balance sheet. In the press conference Jerome Powell, as he has done recently, alluded to the idea that QT is not on “autopilot” anymore. 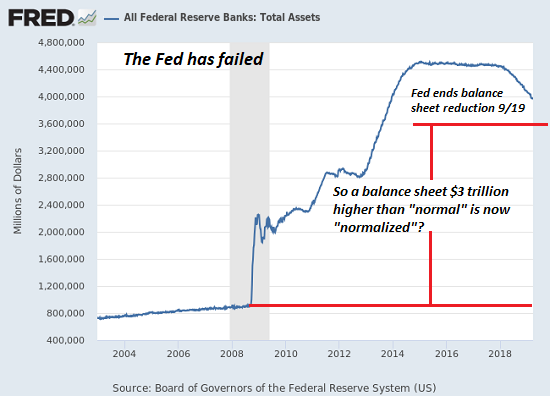 In other words, it is likely the Fed will not continue to reduce the pace at which they are shrinking their balance sheet without considering the economy and financial markets. 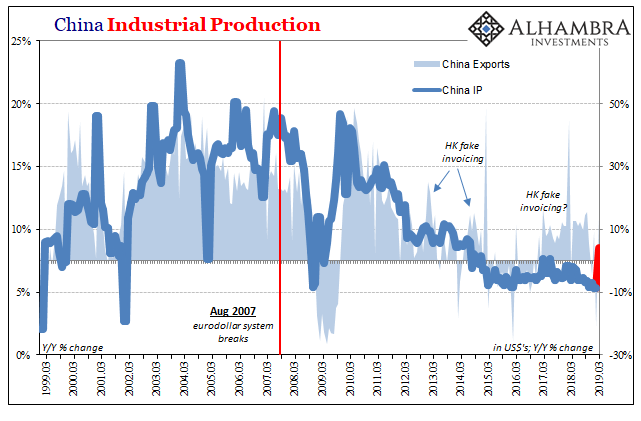 We stress the word “autopilot” because that was how Jerome Powell to described the pace of balance sheet reductions at the December 19, 2018 FOMC meeting press conference. The ensuing market mayhem in the days following the press conference appears to have rattled the Fed into modfying that take quite substantially. In fact they have done a 180 degree reversal in only six weeks.